Customers who host a qualifying demo between 1 October and 23 November 2015 can purchase a kitchen toolkit for $50. 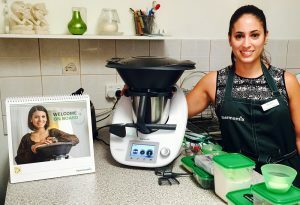 If there is a Thermomix purchased at the demo the kitchen toolkit will be received at no cost. View the promo flyer here. 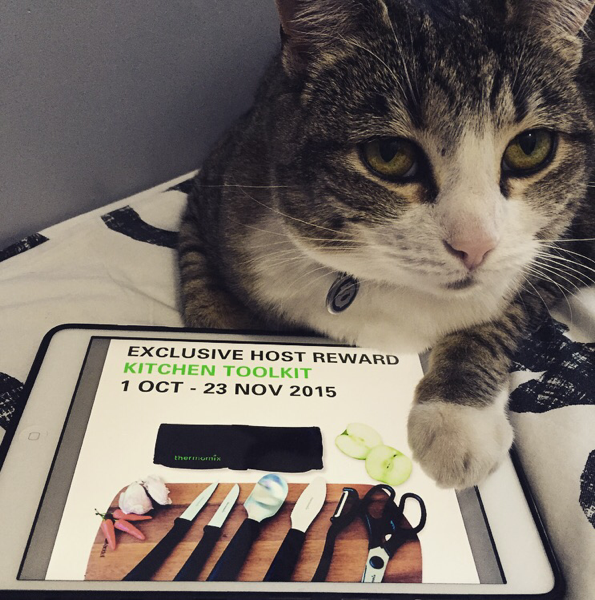 Standard host rewards still apply which means if you host a qualifying demo and purchase a Thermomix you will receive the kitchen toolkit and a 2.6L ThermoServer at no cost!